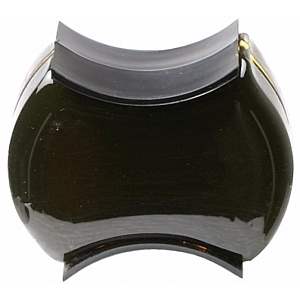 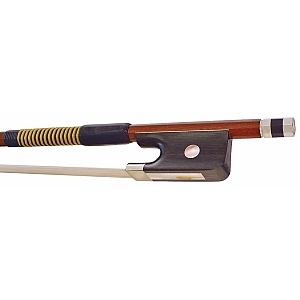 Strings, Strings Accessories , Strings Accessories from All Instruments Ltd.
"The DR RARE Mandolin strings are designed to last longer than other strings. 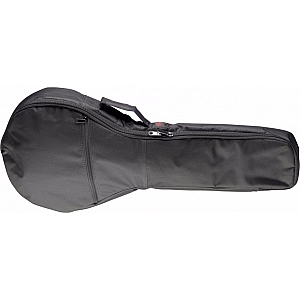 They have a crisp and warm tone that will surprise and please the experienced player. 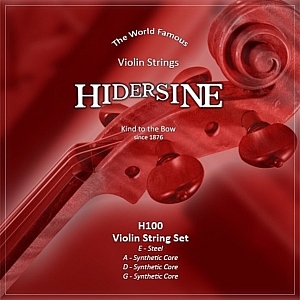 The well loved orchestral brand Hidersine now bring you the Aubert Style Bridge. 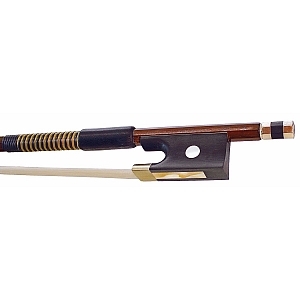 Shaped and fitted, made of Maple from the Mountains of Bosnia. 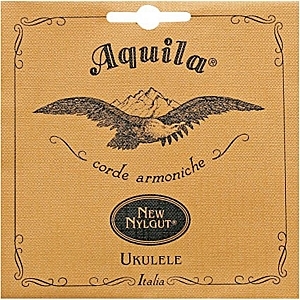 Superior quality flamed wood. 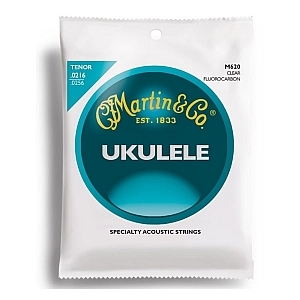 Martin`s Crystal Nylon strings produce a mellow ukulele tone and have exceptional longevity.